French Art Deco Armchair upholstered in Zulu cow hide. 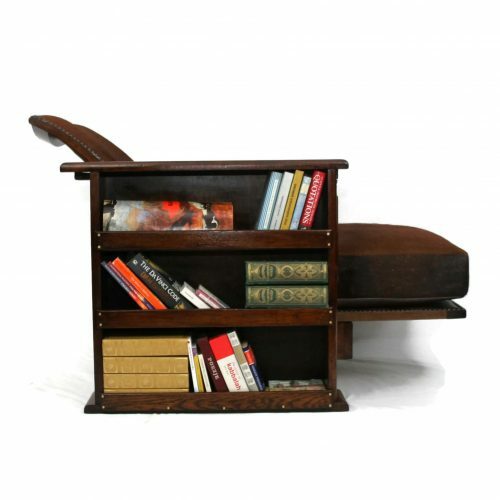 A wonderful, small French Art Deco armchair from the 1920s. Sweeping oval birch arms and a fantastic curved back complement the extravagant and stunning Zulu cow hide. 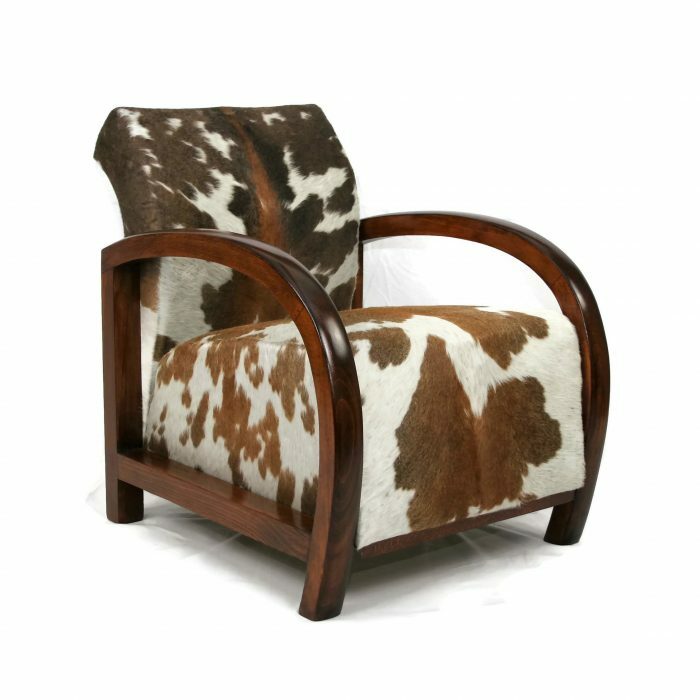 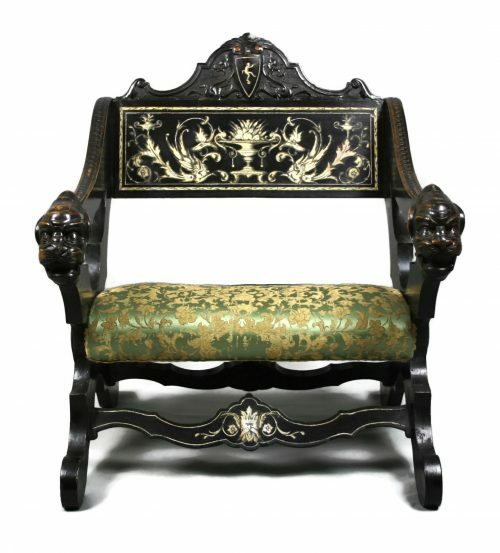 The combination of style and originality, not to mention luxury, give this chair real charisma. 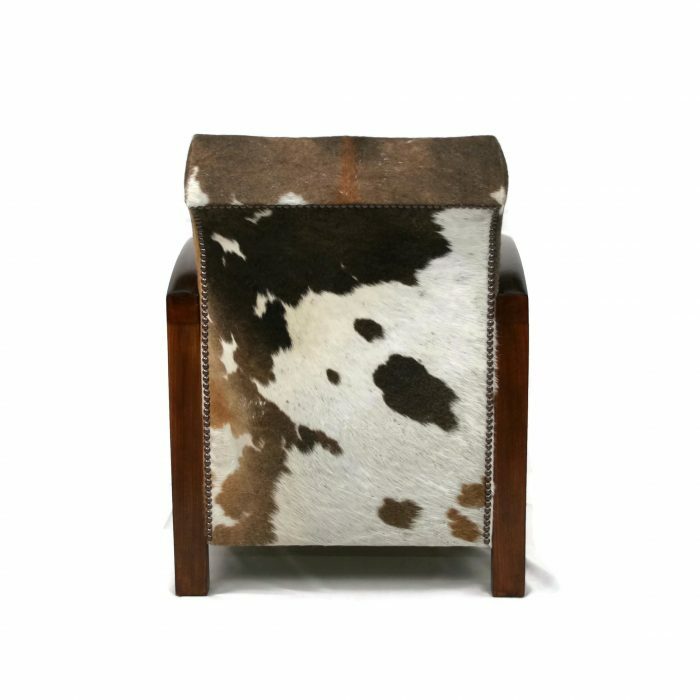 It simply demands attention and will swiftly become the focus of any room. 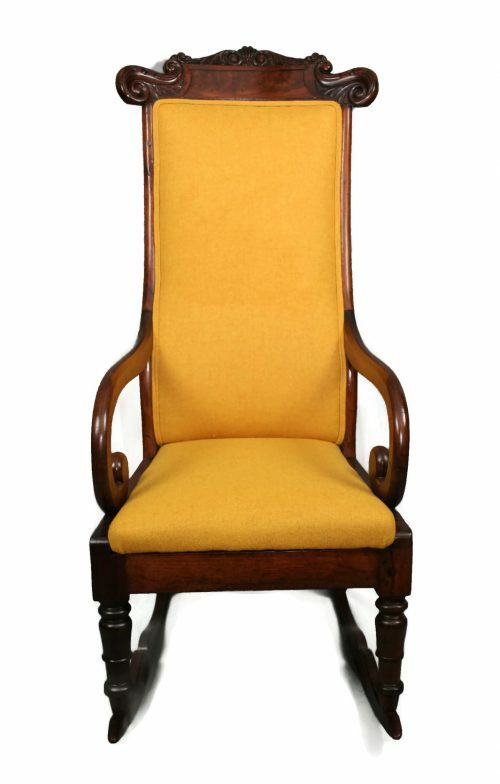 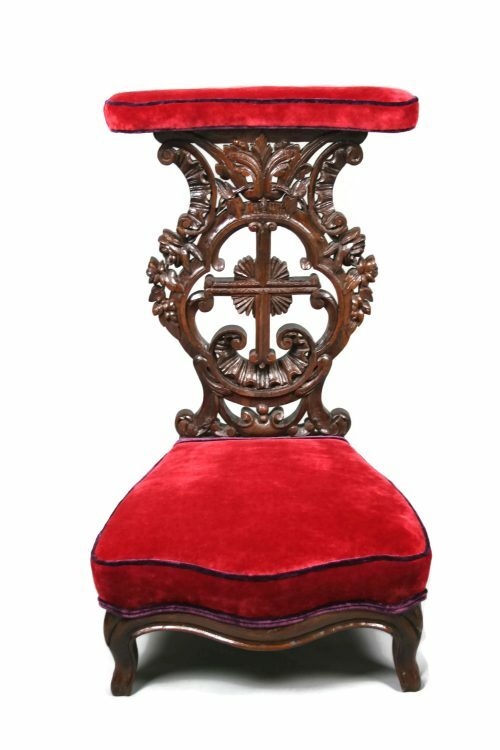 Fully restored, the seat was rebuilt using 12 sixteen inch springs hand tied and arranged to give a lovely supportive and firm shape. 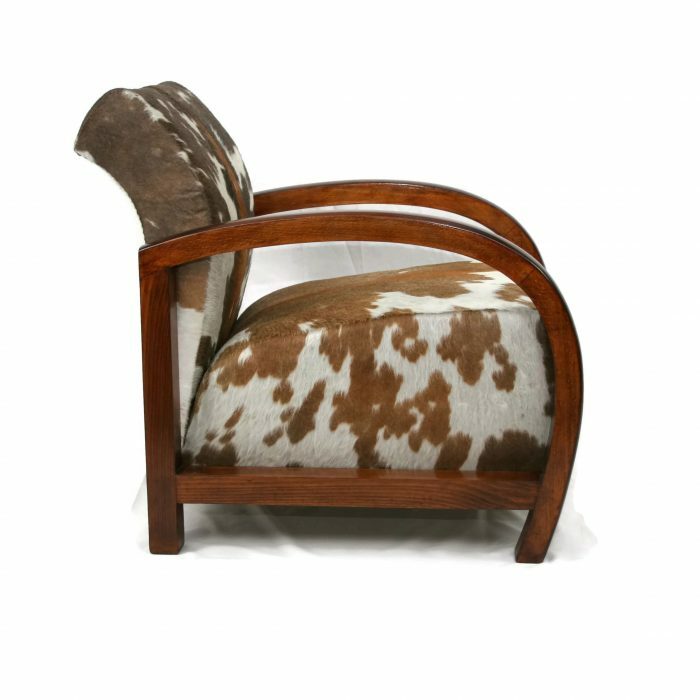 The back is unusually curved making for both an interesting shape and fantastic comfort. Zulu cow hides are natural leather and sustainably sourced Nguni cowhide. 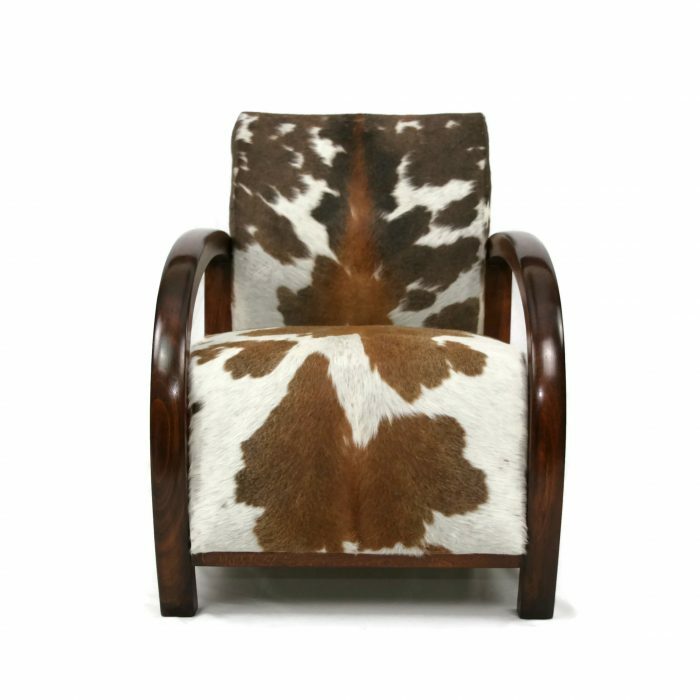 Each has unmistakable, dramatic patterns of the Nguni cattle and is hand cut by one of 67 highly-skilled crafts-women and men in Zululand, rural South Africa. Zulucow is a socially conscious company creating desperately needed sustainable employment.